Fund your team in real time, so they can get back to business. No need to hand out cash, pass cards around the office, or have your team using their personal cards for company expenses. Invite your team members to get a card and BizNOW does the rest. There’s no need for co-signing, no credit check (approval if you meet identification criteria), and more importantly, no more time-consuming reimbursement paperwork for you or your team. Now your team can access funds when they need them. Help your team members stay productive by sending funds, not paperwork. Requesting additional funds in the BizNOW app is simple. Team members just enter an amount and provide a description. The request gets sent to account administrators for review and approval. This gives you the control to approve or reject expenses before they happen. Once approved, the funds are available on the team member’s card. And BizNOW's History view gives you quick visibility to your entire team's activity. 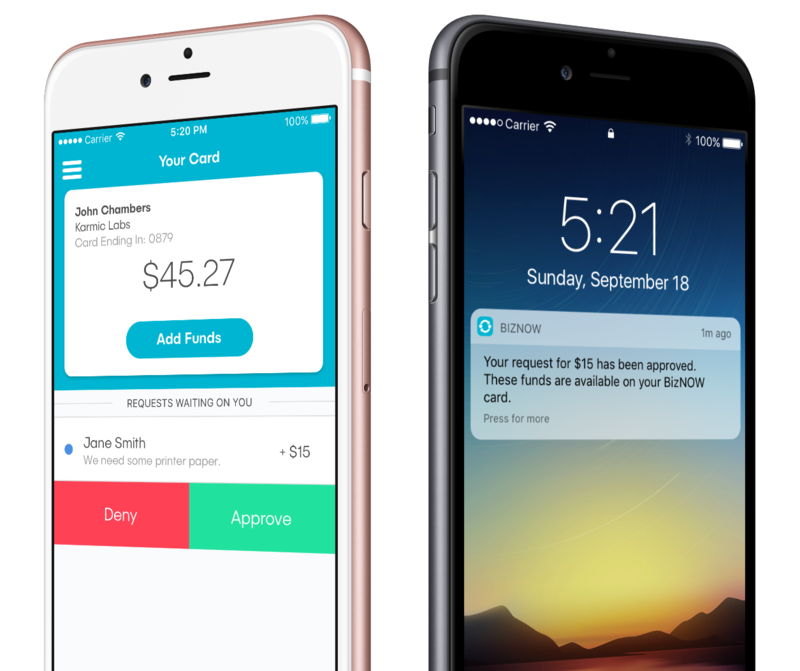 In addition to funding requests, the BizNOW app lets you easily add funds to a team member’s card or remove funds as needed. 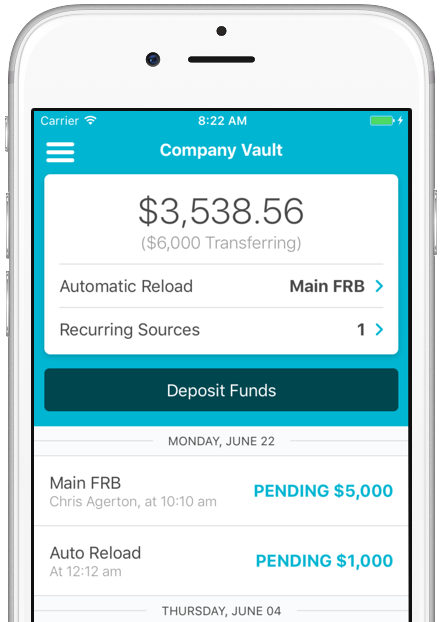 All removed funds return to your Company Vault to be re-issued at your discretion. Busy schedules can make responding to every request challenging. 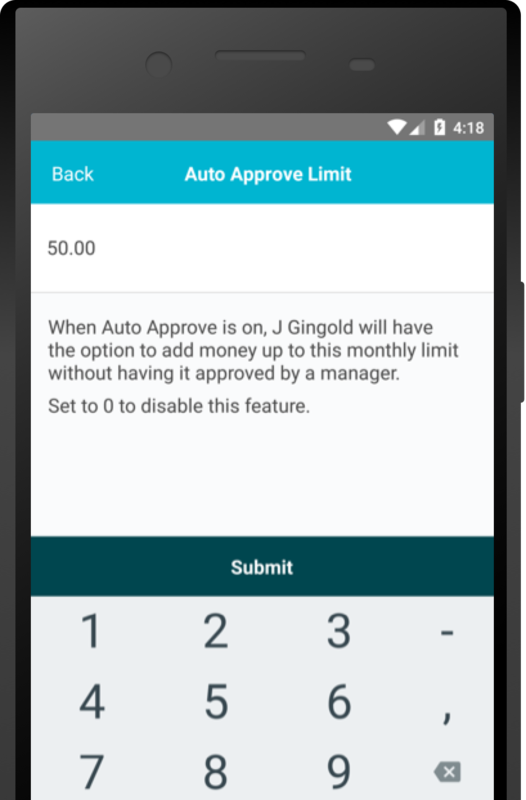 With Auto-Approval, specific limits can be set for funds to be automatically approved. Individuals still make requests with detailed descriptions as usual, and as long as their request is within their limit, the approval is made automatically. A record of the request is saved, and your team is able to get back to business. 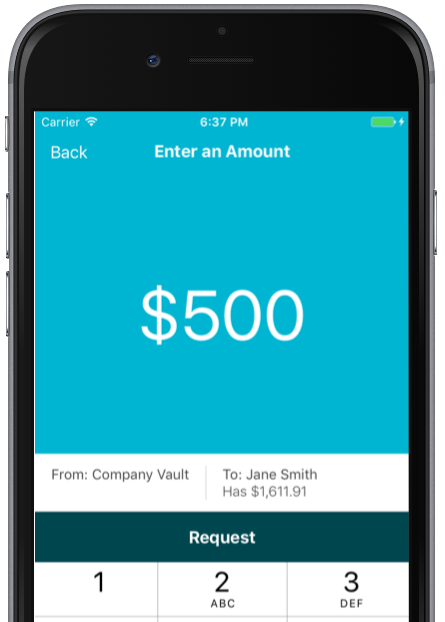 Keeping your team funded starts in the Company Vault, where your company’s funds are securely stored until moved to team member’s cards. 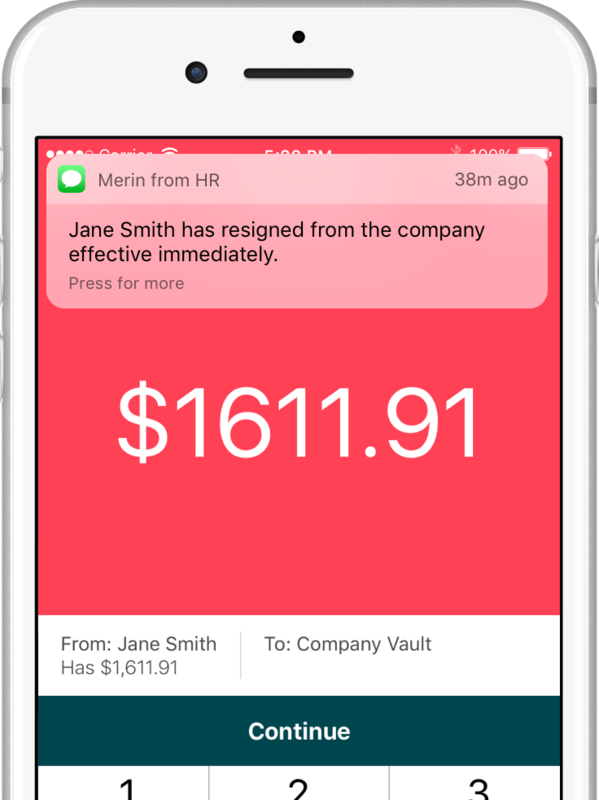 All funds are drawn from the Company Vault when distributing them to cards, and returned to it when removed from cards. This central repository lets you quickly see the state of your account. Depositing funds into your vault is easy. Add your checking or savings account as a funding source to BizNOW, and transfer funds quickly and securely when your balance gets low. See the history and status of your deposits at a glance in the BizNOW app.